Tours start off from the https://www.adventure-inn.com/ at 7:30 AM. Eric and his staff at the Adventure Inn are excellent hosts. They offer free airport pickup and delivery as well as free breakfast and discounts to my guests for cash US$. 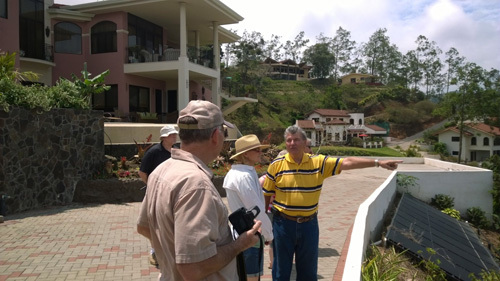 Leave Alajuela through Garita to the Pan Am highway and up through the center of our 1st BENCHMARK town; Grecia. Stroll around the Grecia Central Park to get a feel for the beauty, serenity, and friendliness of the locals. 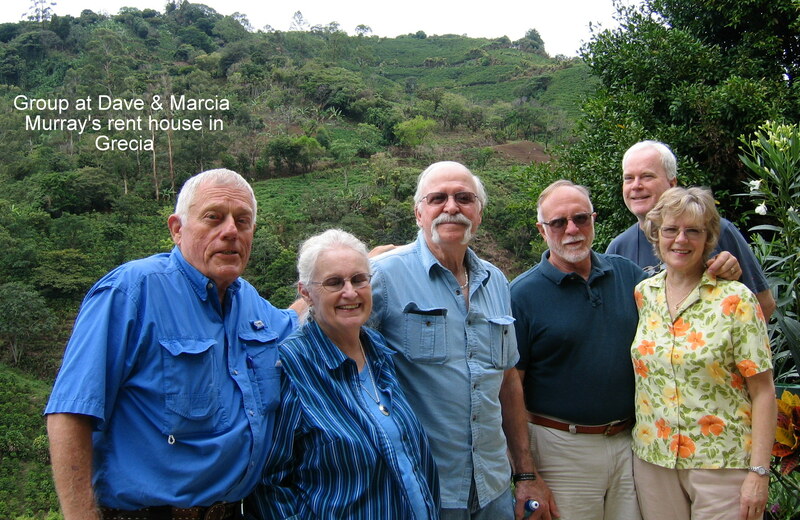 Visit Dave & Marcia Murray’s house above Grecia to see our 1st BENCHMARK rental house. What is the current costs and availability. They will tell their story of their move here. Their moving costs, living costs, mistakes, and their current opinions on any related topics you ask about. Visit one of MANY Tico Furniture Factory’s in Sarchi to learn about quality, cost, and variety of furniture. Go to Cabinas in San Ramon to meet Cesar Carillo, http://www.cabinasofcostarica.com/ to learn about features and costs of his fully furnished rentals. Cesar also has a low cost, high value Car rental business. 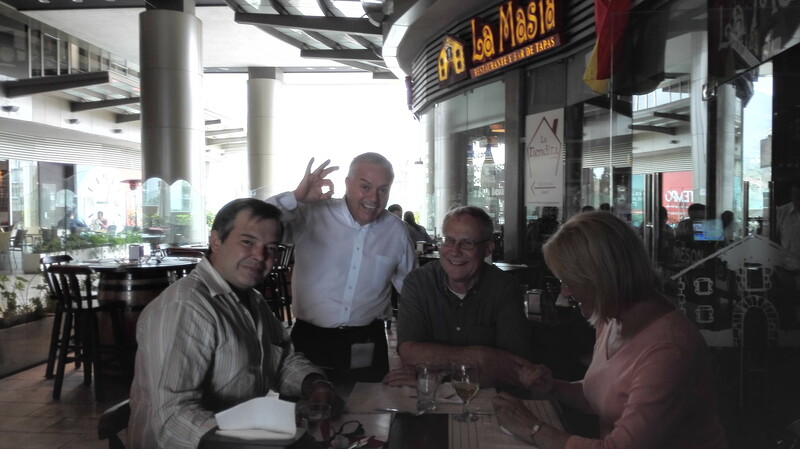 12:00 noon: Lunch at Mi Choza in San Ramon, one of several upscale Tico Restaurants frequented by Expats from the area. Here you will sample several of the tipico natural fruit drinks and fresh fish, vegetables, and meats until you are FULL. Most guests are very happy to learn of the low costs of all of this food and drink. The Community Action Alliance of San Ramon will present their amazing volunteer work and how you can get involved. Visit Pedro Salsedo’s, www.consideringcostarica.com, an upscale, Ocean View project 6 minutes from downtown San Ramon to see examples of rentals as well as AWESOME LOTS. 5:00 pm: Dinner party at a home, less than 10 minutes from the Center of San Ramon, overlooking the Gulf of Nicoya, the Pacific Ocean, and mountain ranges. At this party, you will meet locals who have chosen the San Ramon area. You are encouraged to ask any questions you have about living in CR. 7:30 am: Breakfast with more Expats to discuss more of their experiences and opinions. 11:30 Stop for ice cream or coffee in the centro to walk and get a feel for the downtown? Visit La Cima Hospital in Escazu, one of 4 EXCELLENT PRIVATE hospitals in the San Jose area. You will hear actual stories of my many experiences and costs. Drive through Santa Ana and Ciudad Colon to see new CAJA Public Hospital in Santiago de Puriscal. 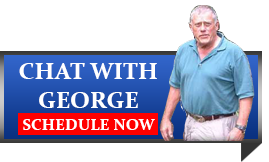 Visit one of our many EXCELLENT Veterinarians. Expat party and supper at George & Aija’s live in the view home in his new CASAS DEL BOSQUE HOMES & TOWN HOMES de Puriscal. And see the SPECTACULAR NIGHT LIGHTS of the Central Valley from our North patio. Stay at local resident’s homes to learn more about their lives here. Tour other BENCHMARK projects and rentals in Puriscal area. All of these are to show you the actual choices past guests have made in their decision to rent or buy here in Puriscal. Visit Barbacoas de Puriscal CAJA EBAIS, our local Public Doctor office and our CAJA Pharmacy. Visit our local convenience store. The Owner stocks articles we like from Cosco. Lunch at our new super view Restaurant above the Central Valley. Hear presentation from our recommended Immigration Attorney about Residency and other legal recommendations. Return to Western San Jose or stay in Puriscal area.